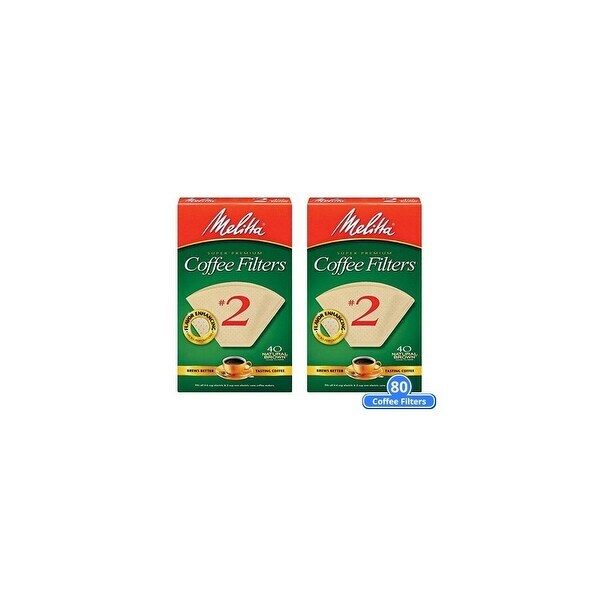 The Melitta Cone Coffee Filters fit all coffeemakers designed with a number 2 cone 4 - 6 Cup electric machines. It has microfine flavor enhancing perforations to release coffees full flavor, while filtering out impurities for a richer tasting cup of coffee. The double crimped filter design provide extra strength and durability. The 3-pack coffee filter includes a free Coffee Filter.